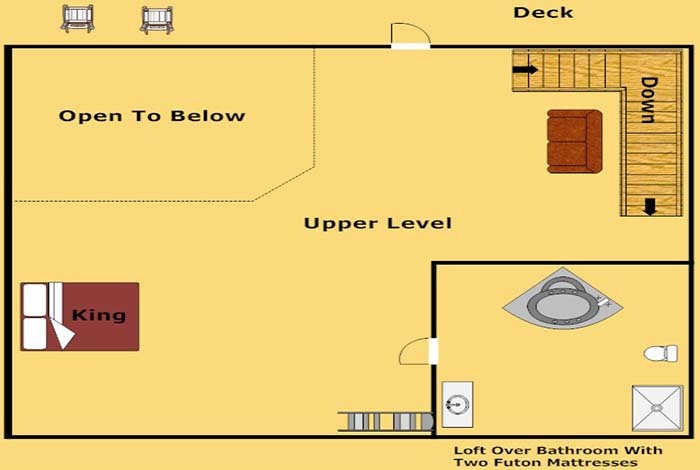 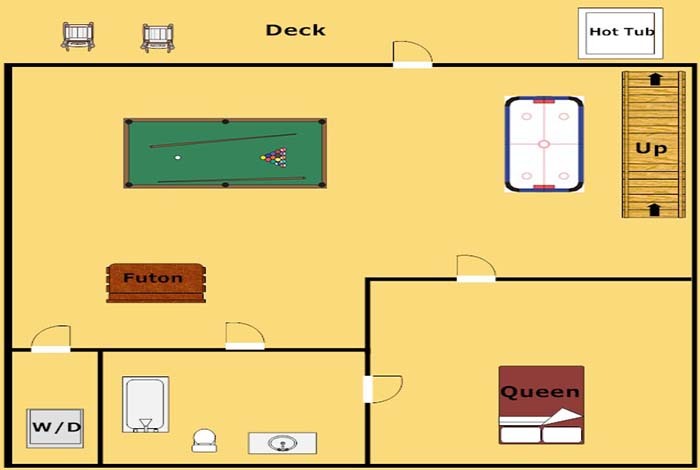 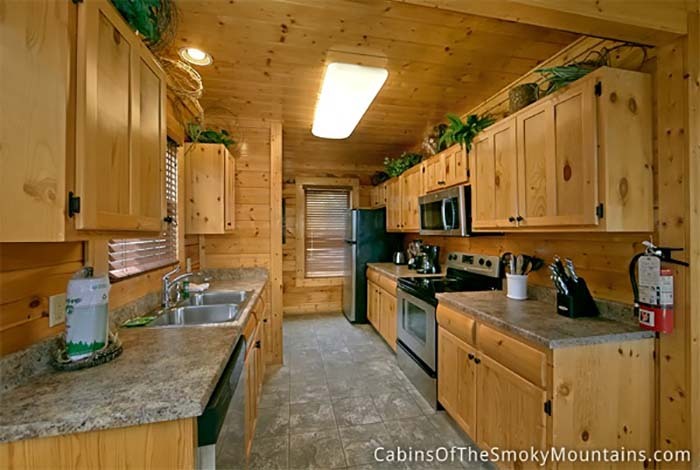 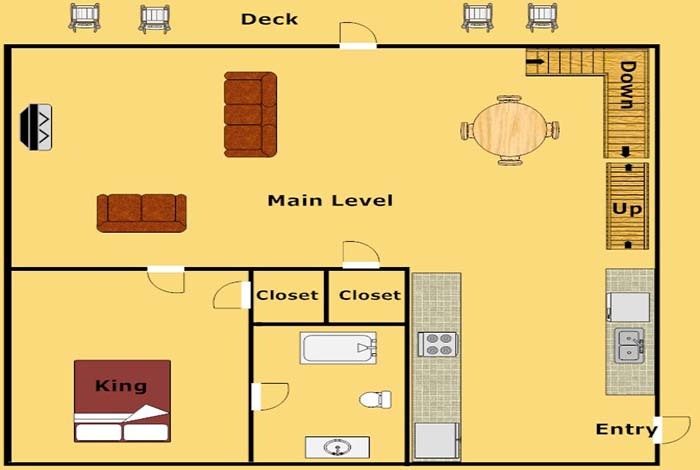 Livin' High is a gorgeous two bedroom three bathroom cabin will be your new home away from home! 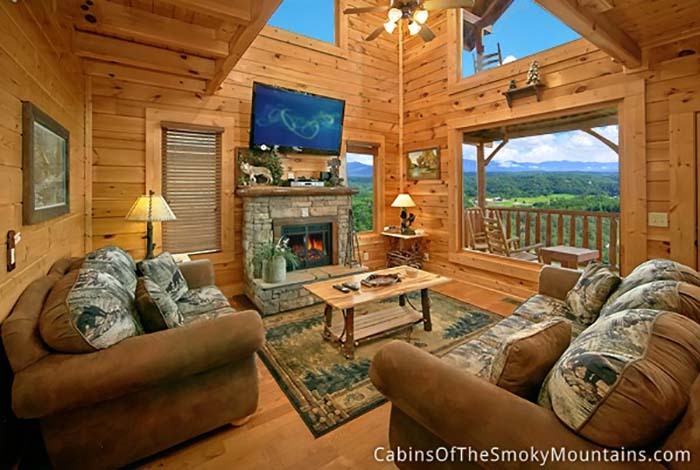 With the spectacular views of the mountain side you cannot go wrong picking this cabin! 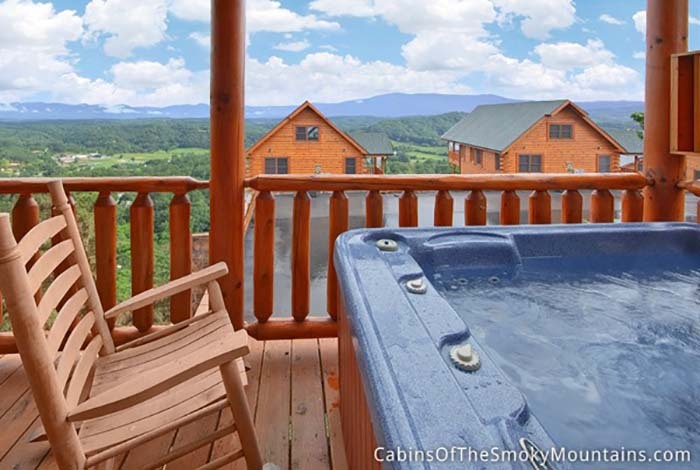 Let all of your worries melt away in your very own hot tub over looking that mountain view. 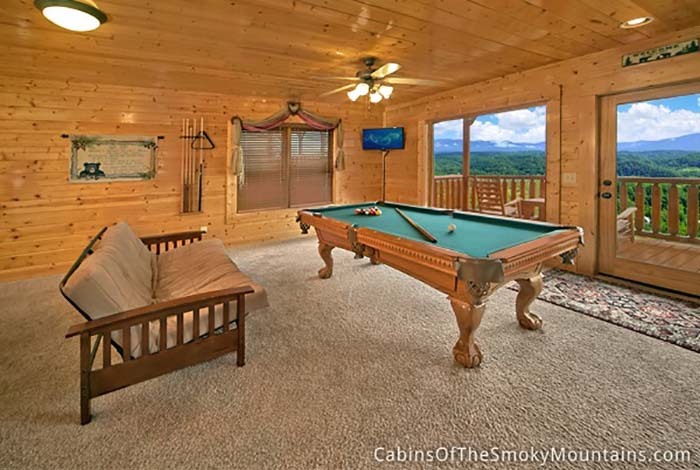 Located just minutes from downtown Pigeon Forge and downtown Gatlinburg you will not have to worry about "getting away" with that long drive. 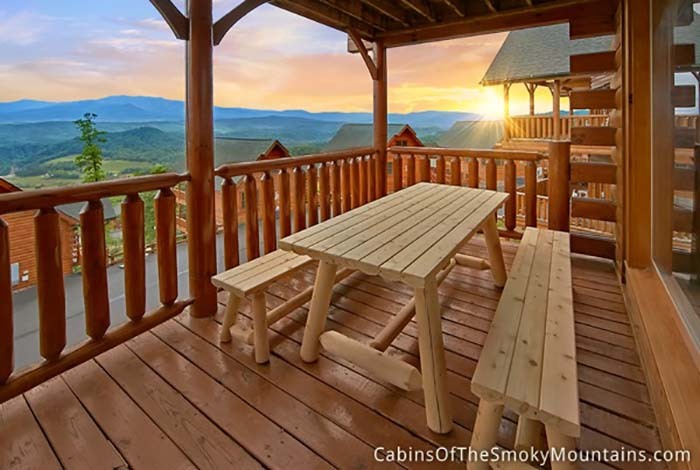 Wake up in the morning to enjoy your coffee while watching the sun rise over the mountain! 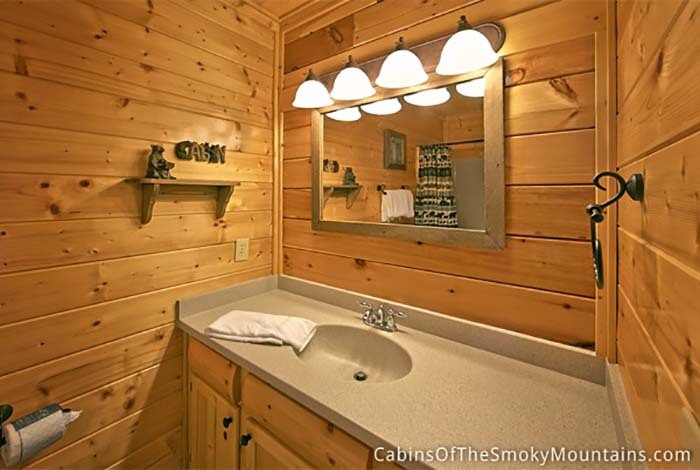 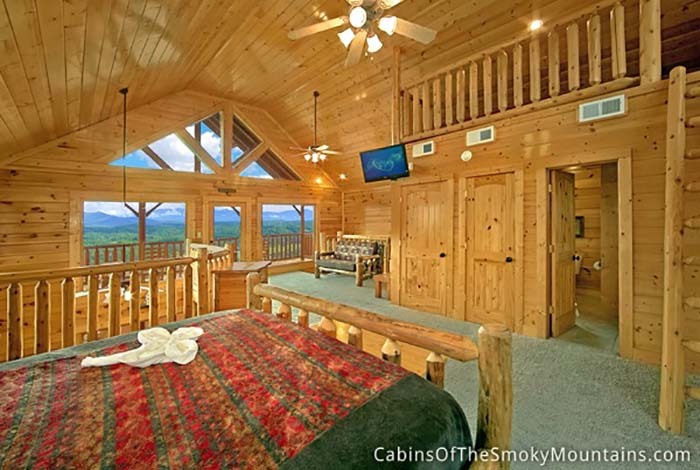 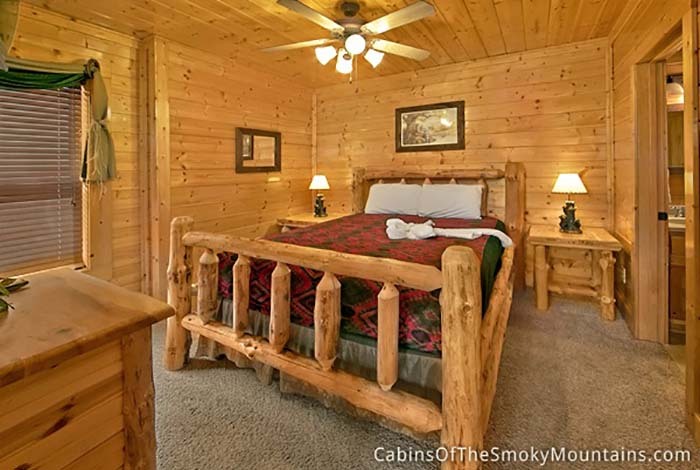 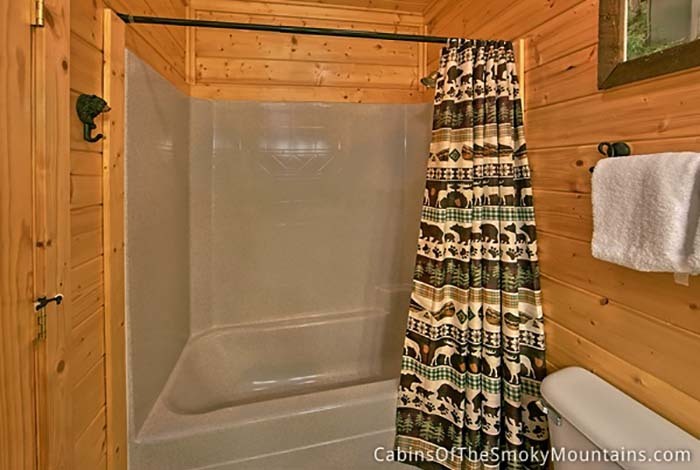 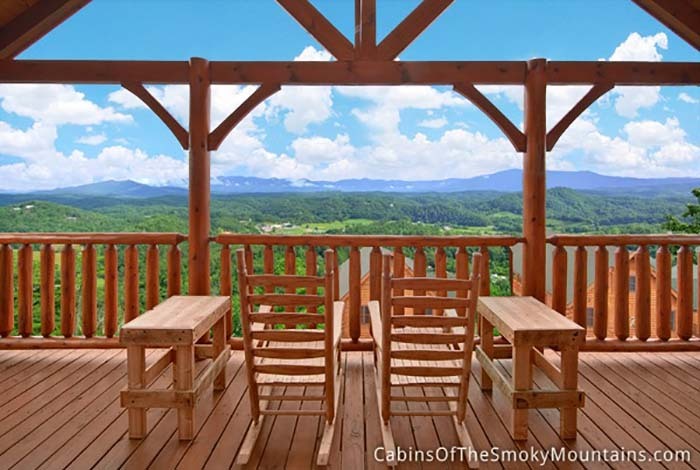 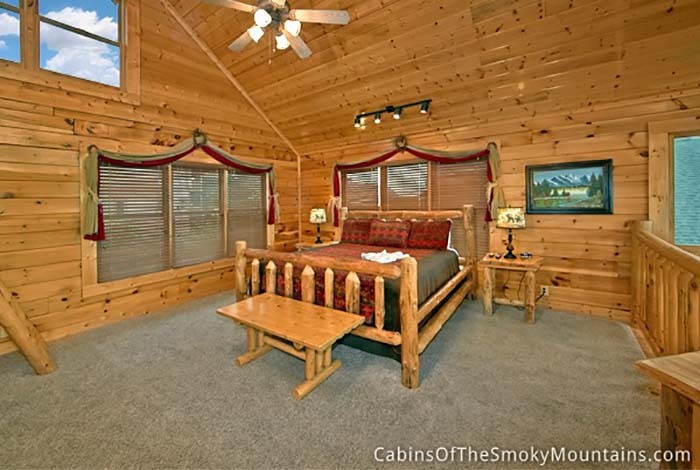 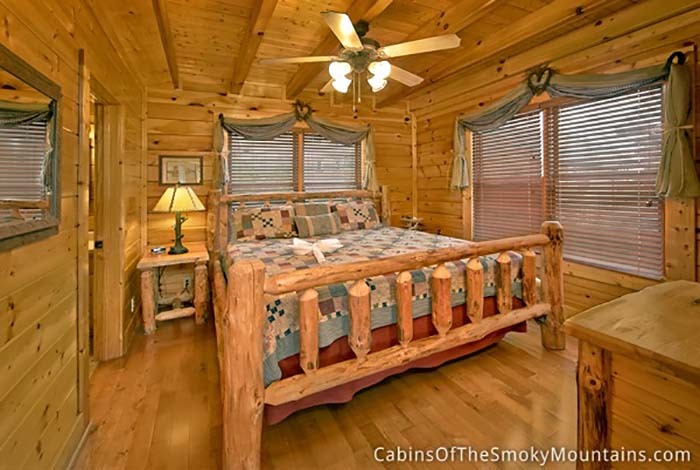 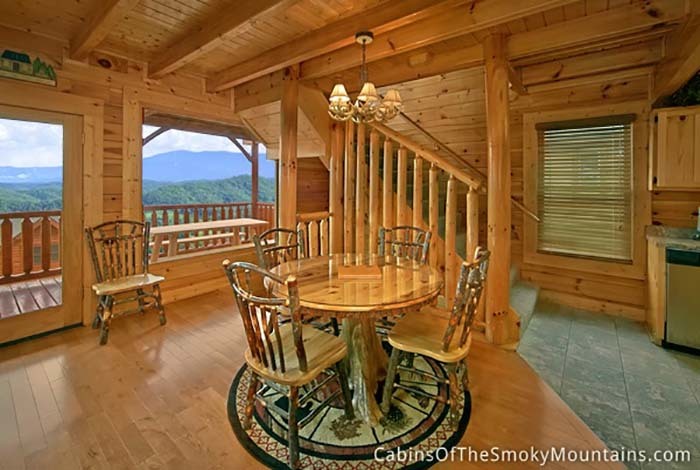 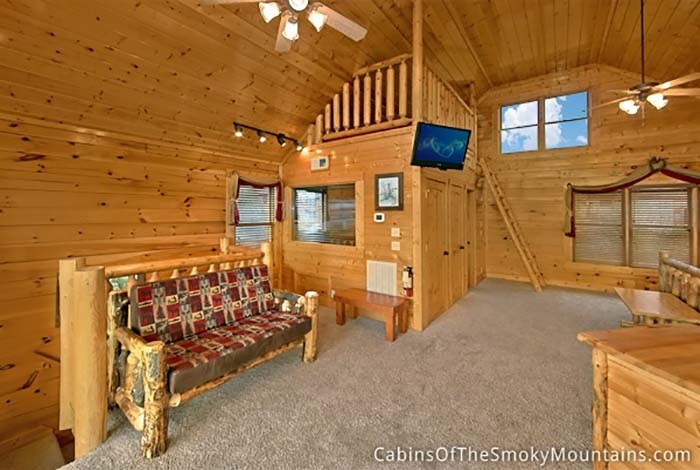 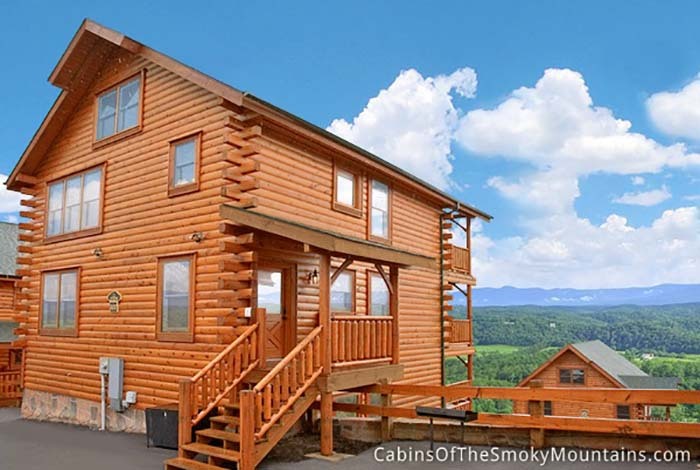 Book this cabin now, and make this your new home away from home.